Today is the 25th anniversary of World Water Day and this year’s theme “Nature for Water” puts the spotlight on finding natural solutions to water issues such as drought and pollution. 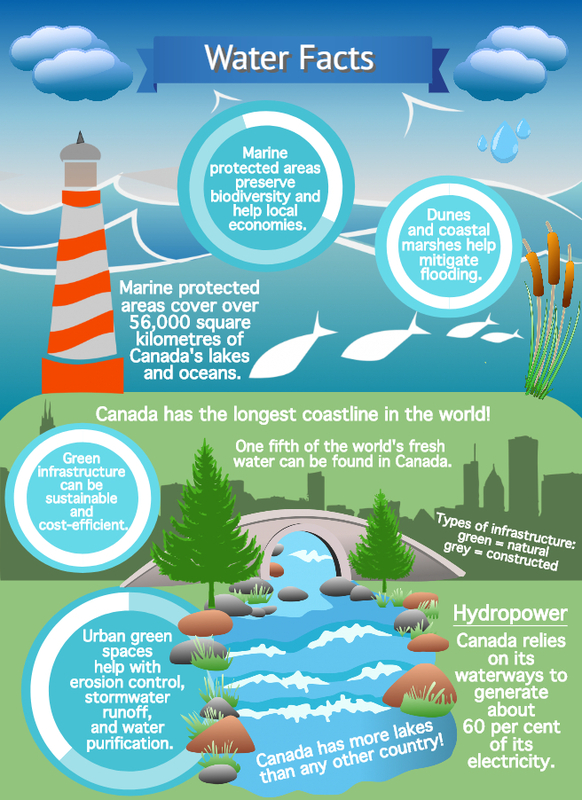 Green infrastructure, whether establishing green spaces or revitalizing wetlands, has many benefits and can provide a sustainable alternative to grey infrastructure (e.g., dams or sea walls). Looking at the big picture, we can contribute to natural solutions by being engaged in our communities, but there are changes we can also make on a smaller scale, starting at home. Water is the source of life and this goes beyond just biology. 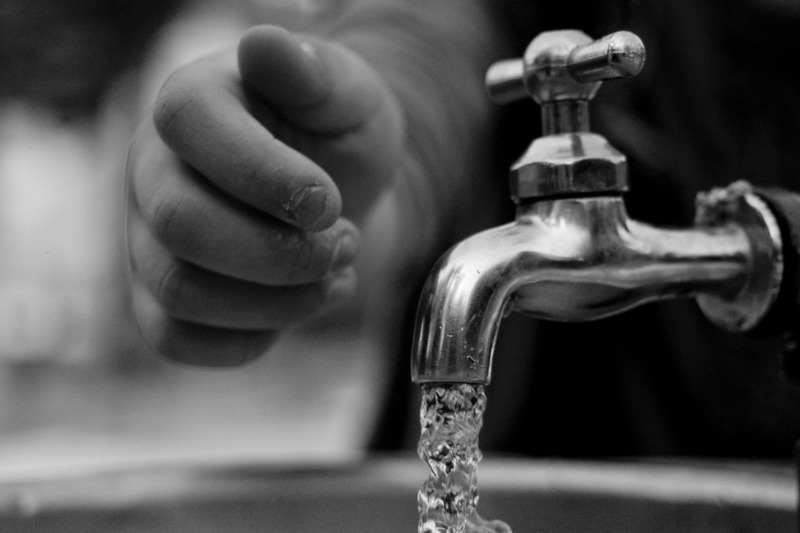 Water permeates every part of our existence, from what we eat to what we wear. We use water to brush our teeth or wash our vegetables. 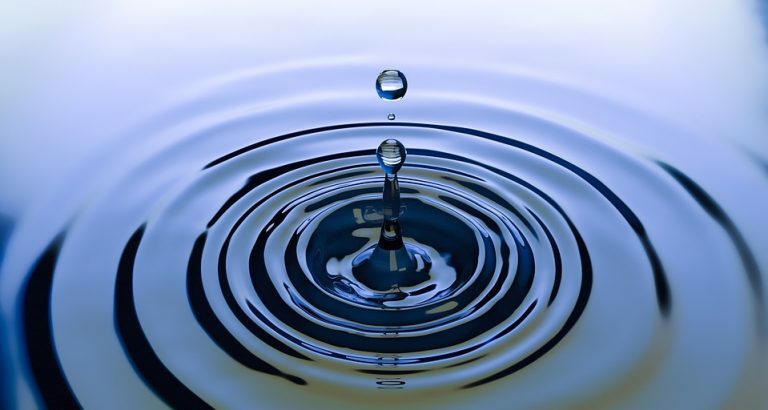 Water plays a key role in many of the processes and industries that sustain our everyday lives, such as the manufacturing of goods (e.g., jeans and notebooks) or energy production (e.g., to power our homes or fuel our cars). 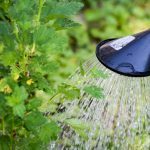 This may seem a bit overwhelming, but when it comes to water conservation there are some concrete steps that you can take. 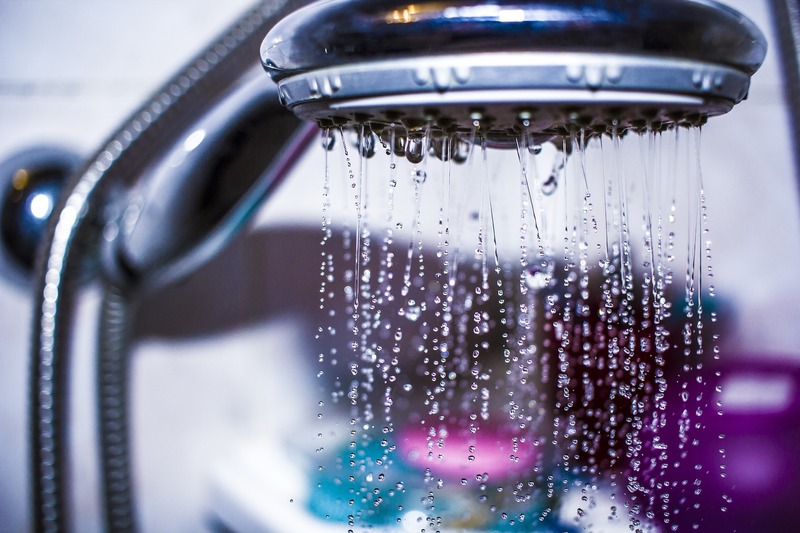 Having energy efficient appliances and fixtures, such as a low-flow shower head or dual-flush toilets, is key to reducing water waste. The next step is to turn off your faucet when you don’t need it. 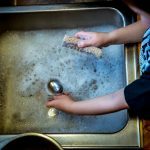 If you do dishes by hand, plug up the sink and use soapy water to clean off the dishes and then refill it with clean water to rinse them off. Alternatively, use a small tub for rinsing and then re-use that water for your garden. 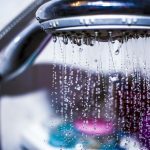 The same can be done with “warm-up water” (i.e., the water that is wasted when you open the tap and wait for the water to heat up). 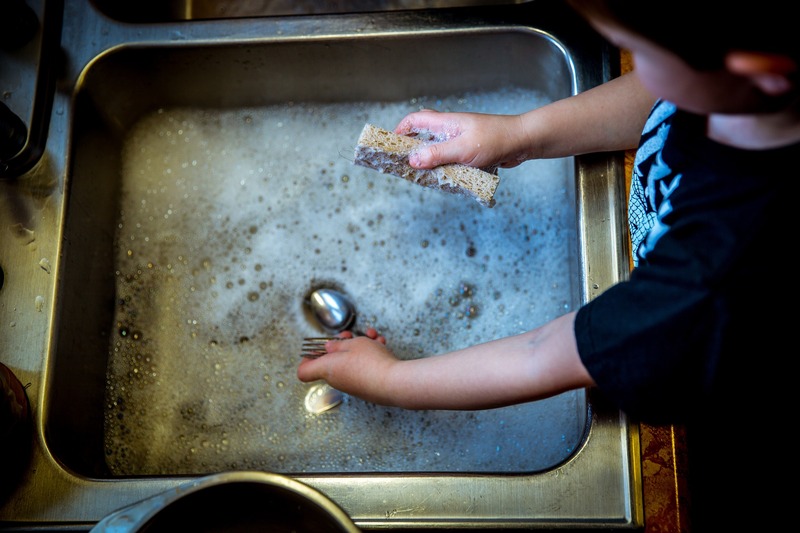 If you use a dishwasher, make sure to do full loads or to choose a shorter cycle to be water-efficient. Take shorter showers — turn off the water when you’re soaping up and then turn it back on to rinse off. What you eat is important not only for your health but for the health of the planet. To cut down your water consumption, reducing the amount of meat in your diet can have an impact. The water footprint of meat is significantly higher than most crops. The global average water footprint of beef is about 15,400 litres per kilogram. In contrast, a kilogram of chicken is about 3,400 litres. Potatoes come in at about 287 litres per kilogram. This is not to say that everyone needs to immediately switch over to a French fries diet. Making smart decisions about where you buy your food, such as from local farmers (whether that’s meat or vegetables), will help to reduce your water footprint. Landscaping can be a way to reduce the need for water by planning ahead. Choose hardy native plants that are better suited to your local climate to reduce the need for watering. 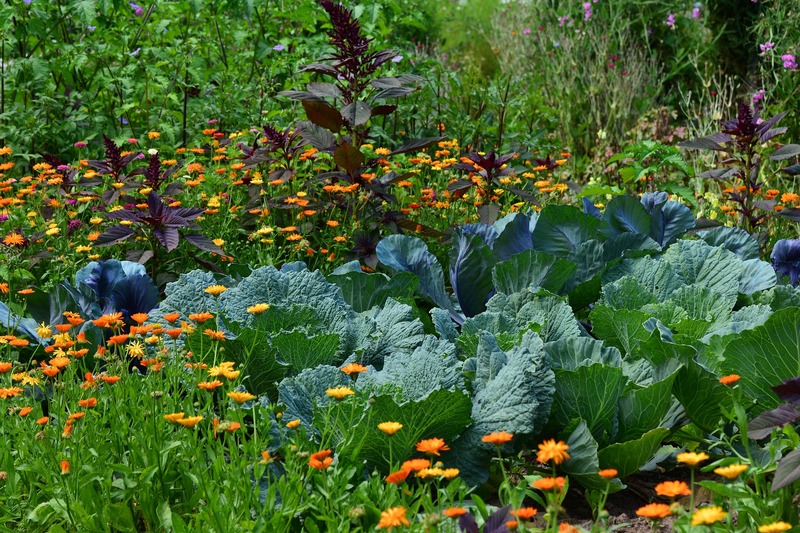 Create a rain garden that will collect storm water runoff and snow melt by using layers in your flowerbeds that act as sponges for excess water. 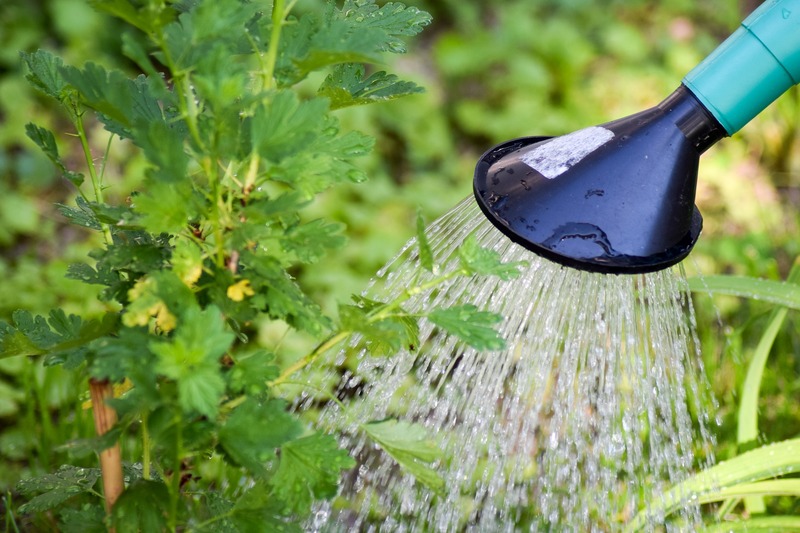 Use mulch to trap moisture, get a rain barrel to collect water, consider drip irrigation for your vegetables, and water your plants at the correct time of day (plants that are watered later in the afternoon are healthier). 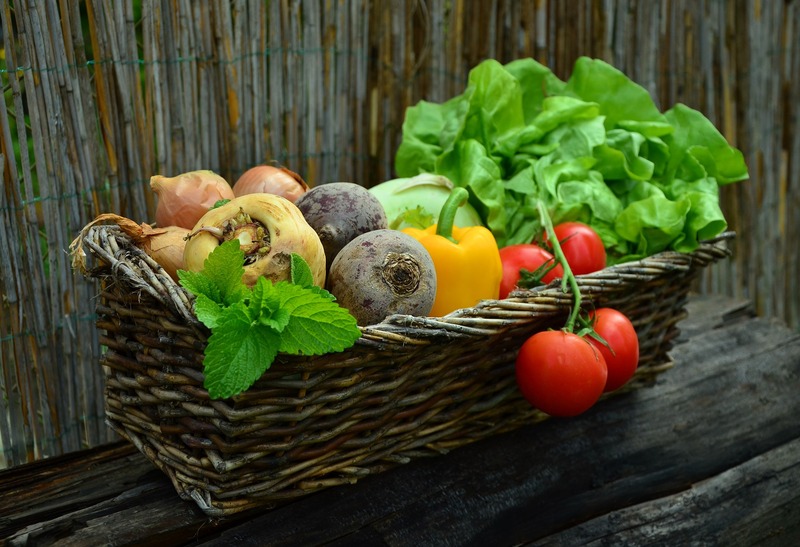 Having a vegetable garden will also reduce your overall water and carbon footprint because you will be able to get some of your food from your own backyard instead of having it shipped into a grocery store from somewhere else.